Our journey around Transition Japan continues in our Guest Blog series from Shunro Yoshida. As soon as you get off the train at Fujino station, you’ll see mountains around you and a lake at the foot of the mountains. Fujino is located in the northernmost part of Kanagawa prefecture. In the old days, many people living here made their living through silk culture and making charcoal. Since Fujino town was merged into Sagamihara city, the town name of Fujino doesn’t officially exist anymore, but everyone still fondly calls the area Fujino. Fujino’s location is a little over an hour from the city center, its population is about 9,000 people, and more than half of them moved from other areas. Originally, residents in Fujino area were bonded strongly. However, it doesn’t mean it’s a closed community. The atmosphere is always welcoming to newcomers, so anyone can live here easily for a long time and feel secure, knowing neighbors in the community. Residents in each village often see each other on the occasions of festivals and environmental maintenance work. Newcomers started doing interesting things when incoming artists were connecting with each other. Because some painters including Tsuguharu Fujita (Léonard Foujita) evacuated to this area during the war, Kanagawa prefecture started economically developing this town as an art town from the late 1980s. Through this development, outdoor art pieces were created and big events were held here. Seeing this movement, artists started moving to town and holding fun events themselves. 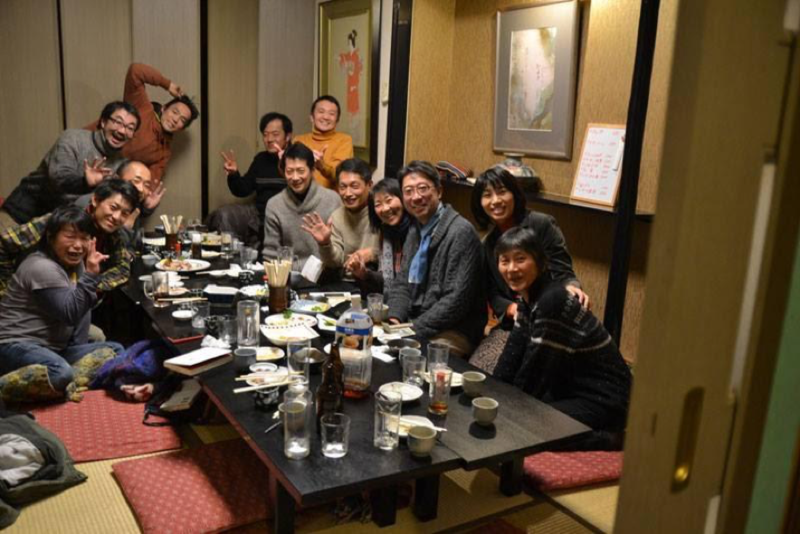 These artists’ bonds has helped create Fujino’s unique atmosphere which encourages residents to do something fun and new in their lives. 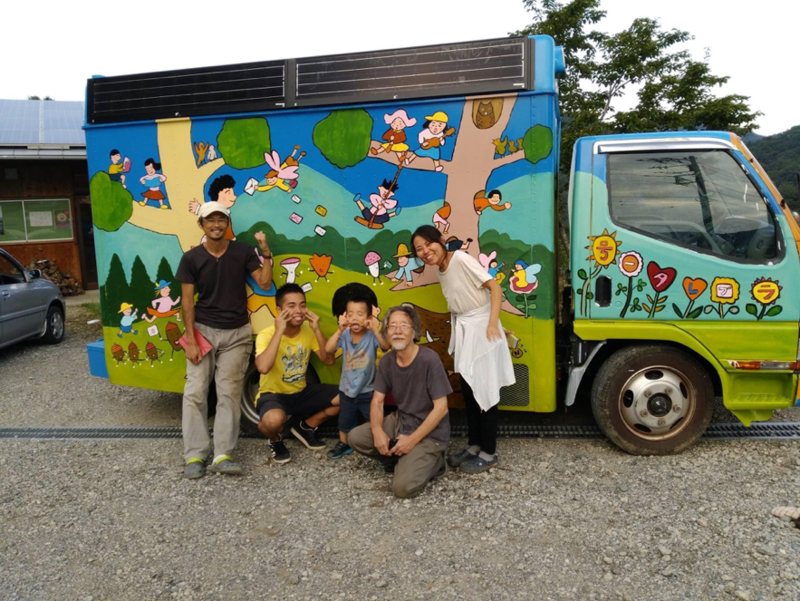 In 1996, NPO Permaculture Center Japan placed its base in Fujino, and in 2005 the Steiner School moved to Fujino, getting a license for an incorporated school. In 2008, Hide-san (Hidetake Enomoto) also moved to Funito to start Transition activities. 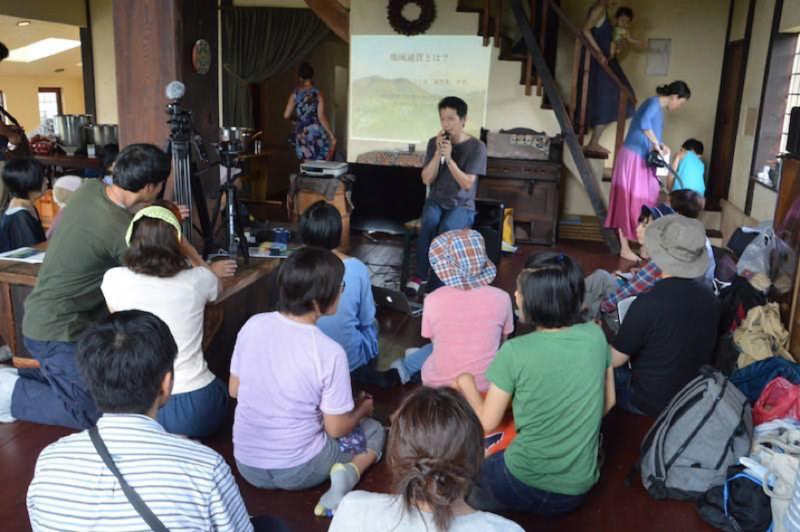 With Hide-san’s encouragement, people who wanted a down-to-earth life connected to each other and about 10 residents in Fujino voluntarily started Transition activities. A little less that a decade has passed since Transition started here. Many chemical reactions occurred and people in this community now have stronger bonds and feel more secure. New people are constantly moving to our town. It’s not a totally sustainable community but I can proudly say that our town has interesting residents and activities. I guess the introduction has gone on too long. Anyway let me introduce some of our activities. The hottest activity in Fujino is Bio-ichi/vegetable market. It’s a local organic market and opens from 8 to 11 on the 1st and 3rd Tuesday of each month. Renting the restaurant called Hyakusho-no-daidokoro, which is about 10 minutes bus ride from the station, this market has been held for about 2 years. A DJ plays music from the morning and new farmers in the area display their own organic vegetables. 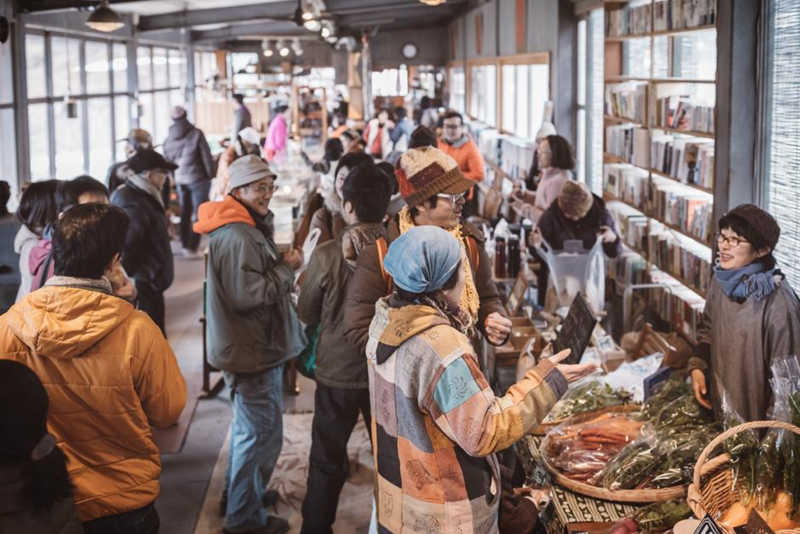 Also, they sell herbs, wild yeast bread, deli foods made of Bio-ichi market’s vegetables, beautiful baked sweets, Japanese sweets, preserved foods, and so on. Besides such food shops, relaxation and chiropractic spaces are also open. Everywhere at the market, people meet, chat, and connect. More than 100 visitors come to the market every time. Most of the participants have other main jobs, such as housewife, artist, creator, and self-employed business owner. This market is a chance for them to try small business, sell their handmade items, or expand their hobby. We apprecieat that the person who makes food and the person who eats it can see each other directly. In such a situation, more and more better things will happen. You would think that Fujino could have had a market long ago. The person who started is Tsucchi (Takuto Tsuchiya) one of the core members of Transition Fujino. In 2014, he started selling vegetables which his acquaintance made in front of his house, and got a good reputation. Then he had the idea that “it would be interesting if we held an event where farmers who make tasty vegetables and consumers can be directly connected.” That’s how we started this idea. Moreover, only one supermarket in Fujino has a Bio-ichi vegetable corner now so that anyone can purchase organic vegetables. Residents around the supermarket often go to check this corner, and when most of the vegetables are sold, they let the farmers participating in bio-ichi know through SNS and someone brings more vegetables to the corner. And the person who is checking the vegetables can take old, unsold vegetables. That’s how the system works. From this year, it is done in cooperation with Sagamihara city and we organized the office system for the market’s operation. The number of participants and customers are both increasing. I think the base of this network is a local currency “Yorozu-ya.” In Fujino, 15 people started a trial introduction of this system around September, 2009. And on April, 2010, we officially launched it. Originally we introduced this system, referring to Awa-money started in Kamogawa as a sample case. This local currency is a network to support one another. Introducing L.E.T.S (Local Exchange Trading Scheme), we write down an exchange in the balance record book. Years later, when we read this balance record book, it becomes like our memorial diary. By e-mail or other method, you can state what kind of help you need or what you want to give away. And someone who can help you or wants your item contacts you for a deal. The price can be set after negotiation. If an actual fee is necessary, actual Yen can be used, as well. Of course, barter exchange is OK. When the deal is set, you need to send a report e-mail, like “We were able to do xxxx. Thank you” to everyone. Readers now know everything is ok and feel this is a good community, seeing “thank you” expression in the e-mail. Even when you’re in trouble, someone who can help you is around you. It’s a communication tool with a lot of potential to give people secure feelings. The more you use it, the more value the local community can create. Currently about 450 participants are registered. It’s also a great place to exchange local information. When the Great East Japan Earthquake occurred and many people couldn’t go outside, feeling endangered, we could get information through e-mail exchanges and cheer each other up. As introduced at “intransition 2.0,” Fujino-denryoku (Fujino Electric Power) decided to stick to “off-grid” and try self-supporting energy. So we started holding a workshop for generating electricity by connecting 50w small solar panels to a battery, a charge controller, and an inverter. 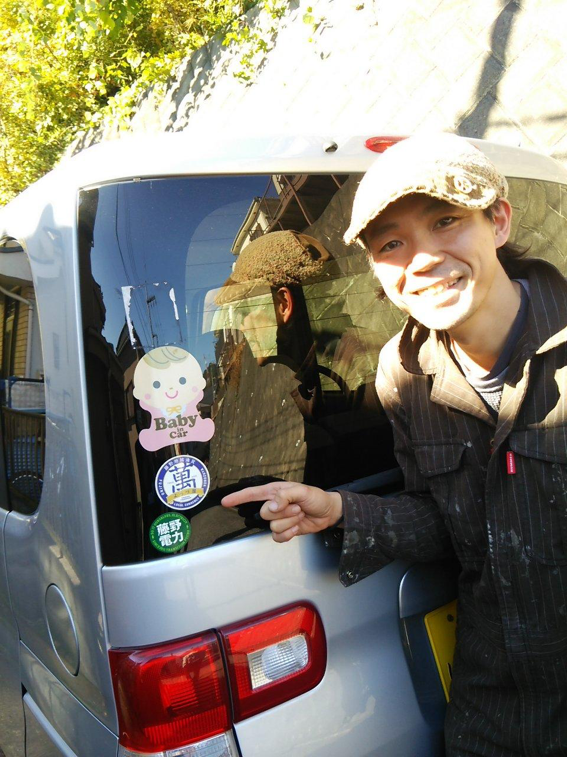 We have held the workshop more than 200 times all over Japan. Takahama-kun who moved to Fujino and joined Fujino-denryoku last year is now working on delivering used PCs to developing countries. He has also started delivering an in-house power generation workshop and its devices. Fujino-denryoku electric power has started being delivered to the Philippines and Africa. 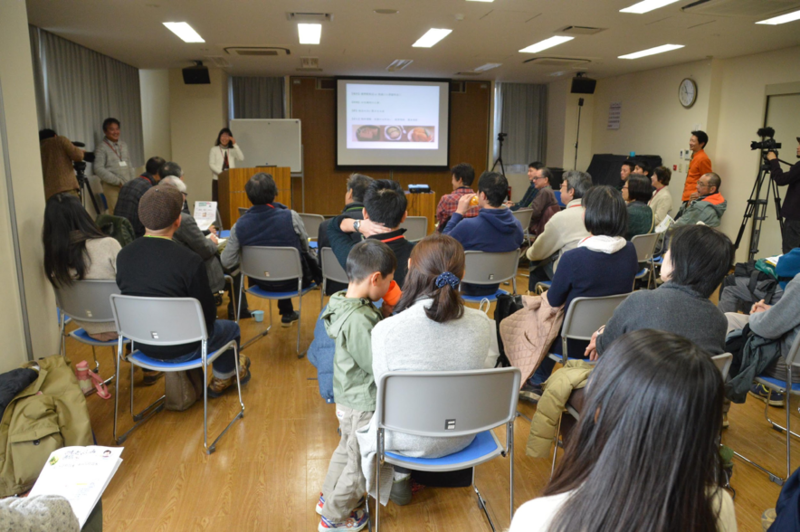 At the beginning of this year, we arranged a place where people can present what they want to do locally and ask for support. In total, 20 people made a presentation. With Yorozu network as a base, this community has lots of events and chances to see each other, and more and more projects are starting. Feeling the bond with others, people feel like talking to others instead of keeping everything to themselves. “Do whatever and whenever you want to, as much as you want.” Always having fun, not trying too much, and not doing things that are impossible. But when it is fun, keep doing it. Fujino is the place where people can do fun things sometimes seriously and sometimes in a relaxing way.